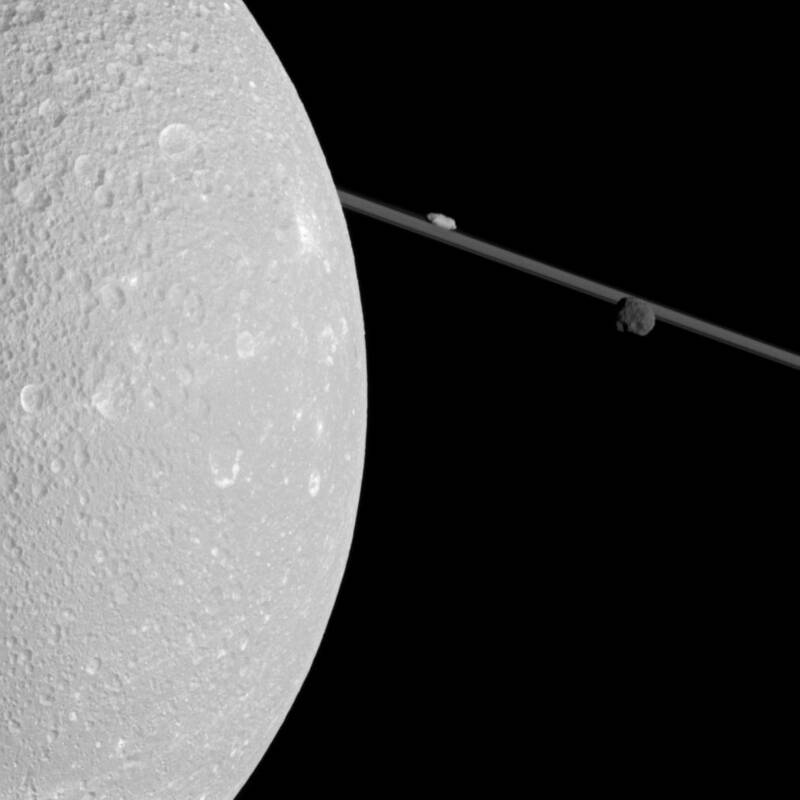 Saturn's moons are many and varied, technically ranging from the microscopic particles making up Saturn’s majestic rings, tiny moonlets and all the up to the enormous Titan. 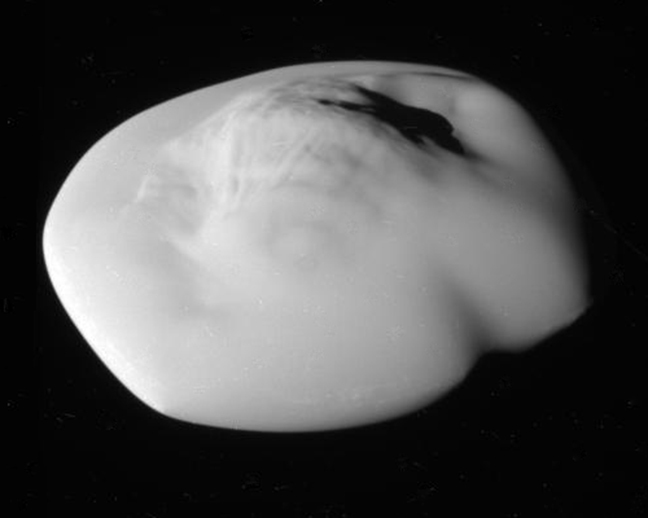 However, Saturn is considered to have 62 distinct moons with confirmed orbits, 49 small moons which have diameters less than 40 kilometres (not including the objects (moonlets) which make up Saturn’s rings of course). 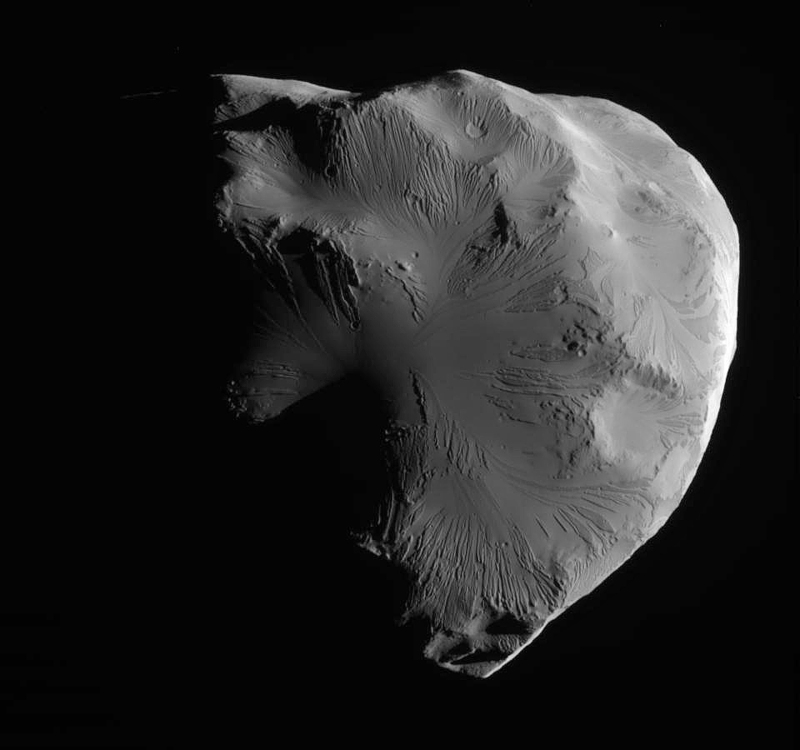 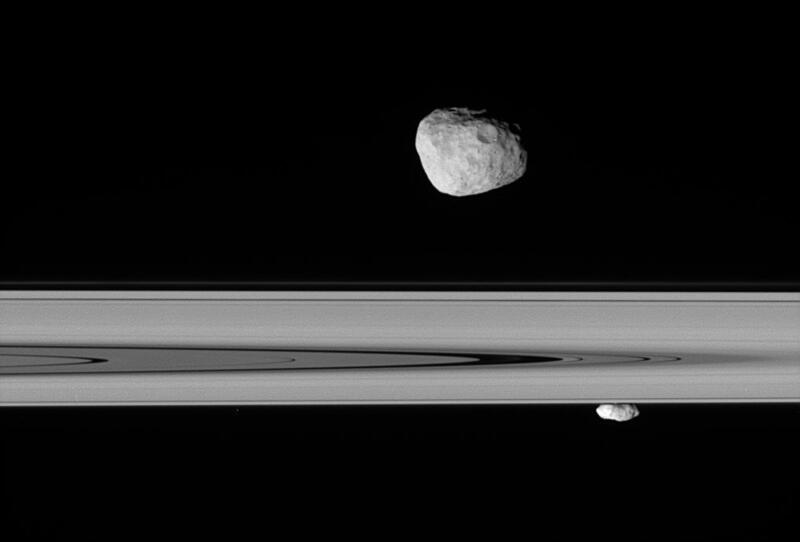 Fast Summary Facts About Saturn’s Small Moons! 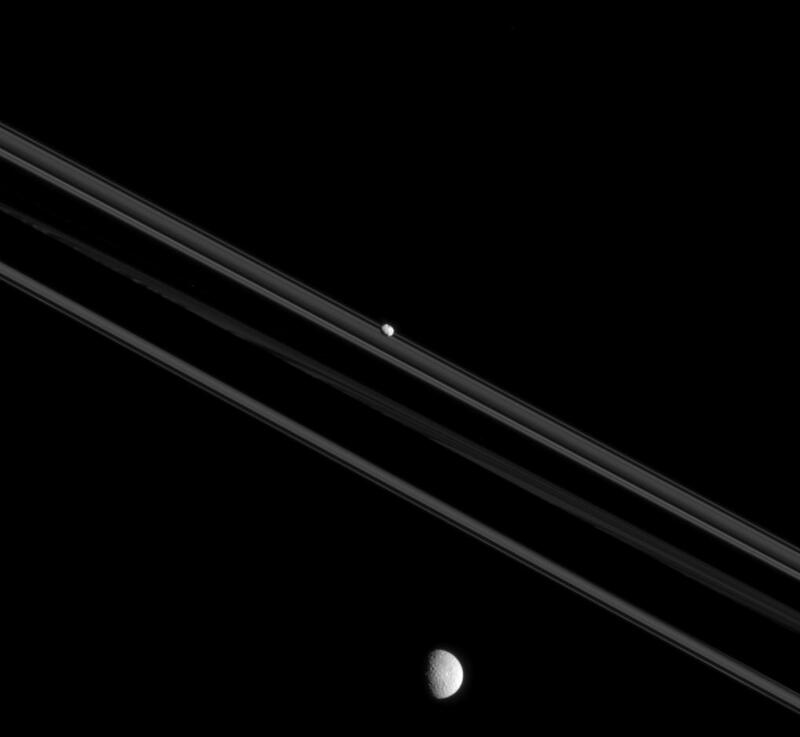 How many small moons are there? 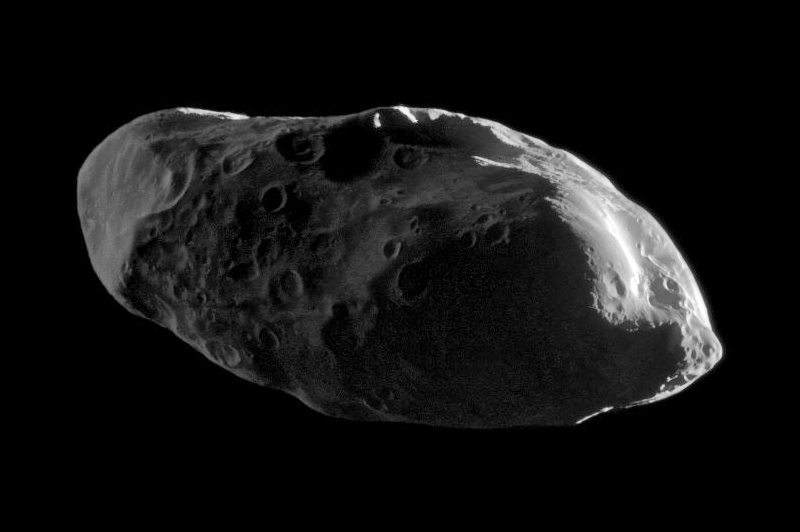 49 of Saturn’s 62 moons are less than 40 km in diameter. 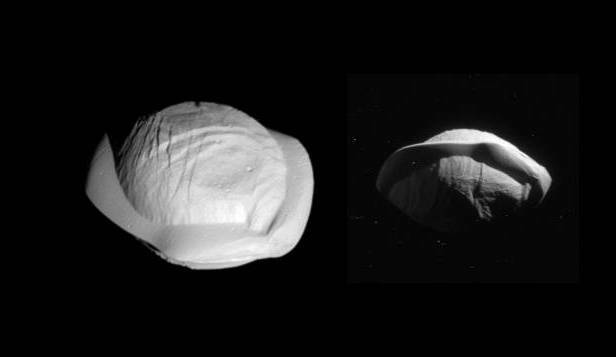 Five moons have a diameter between 80 and 215 km. 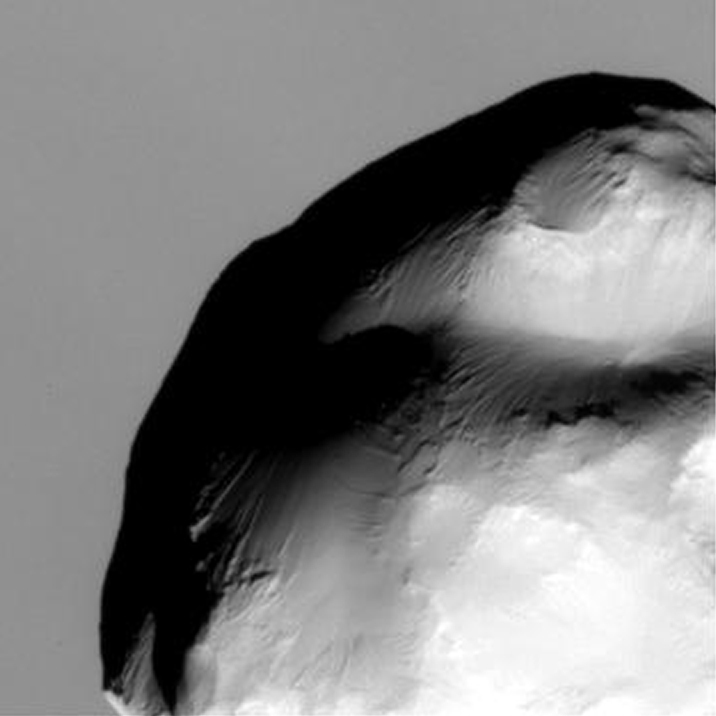 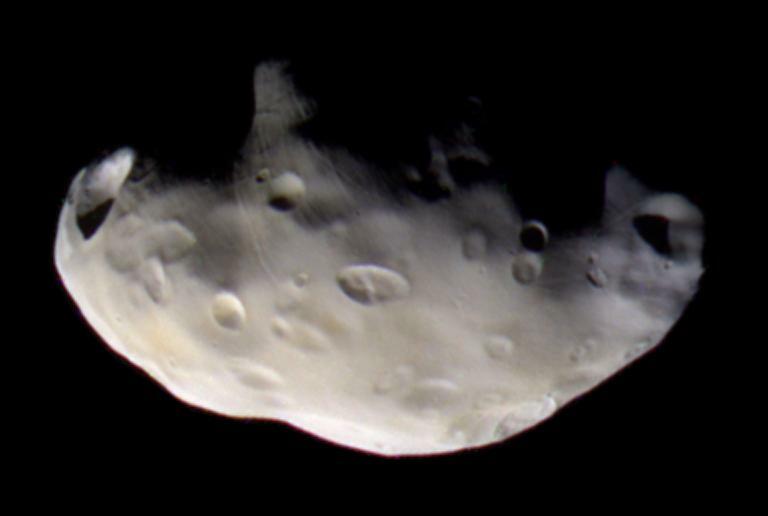 What proportion of moon mass? 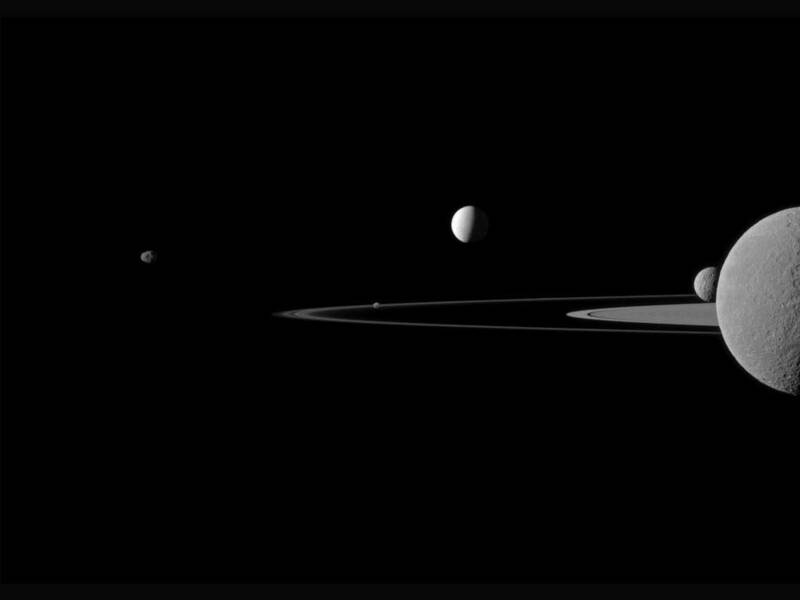 The smallest 54 moons make up only 0.03% of the total mass of Saturn’s moons. 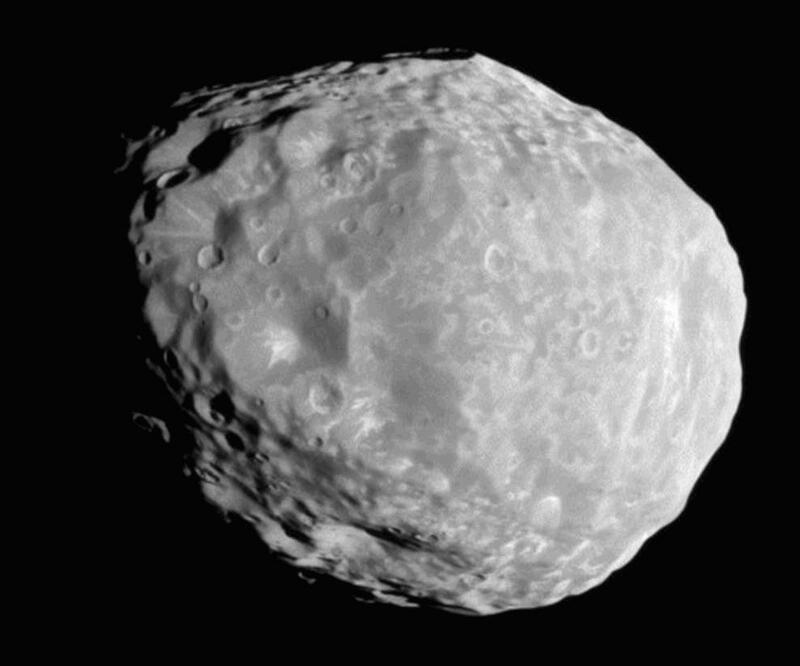 As you might imagine, with 49 of Saturn’s moons having a mean diameter less than 40 kilometres, the mass imbalance of the moon system is very lopsided. 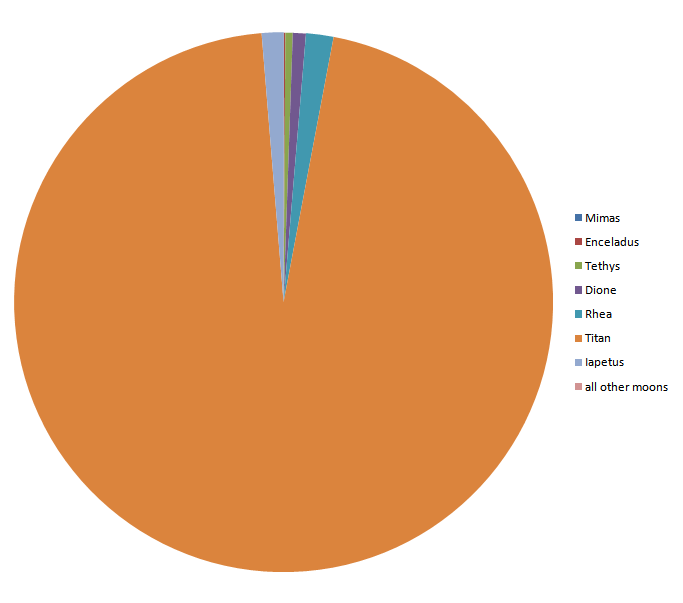 The largest moon Titan comprises more than 96% of the mass with the seven next biggest moons (Rhea, Iapetus, Dione, Tethys, Enceladus, Mimas & Hyperion) accounting for nearly all of the remaining 4%. 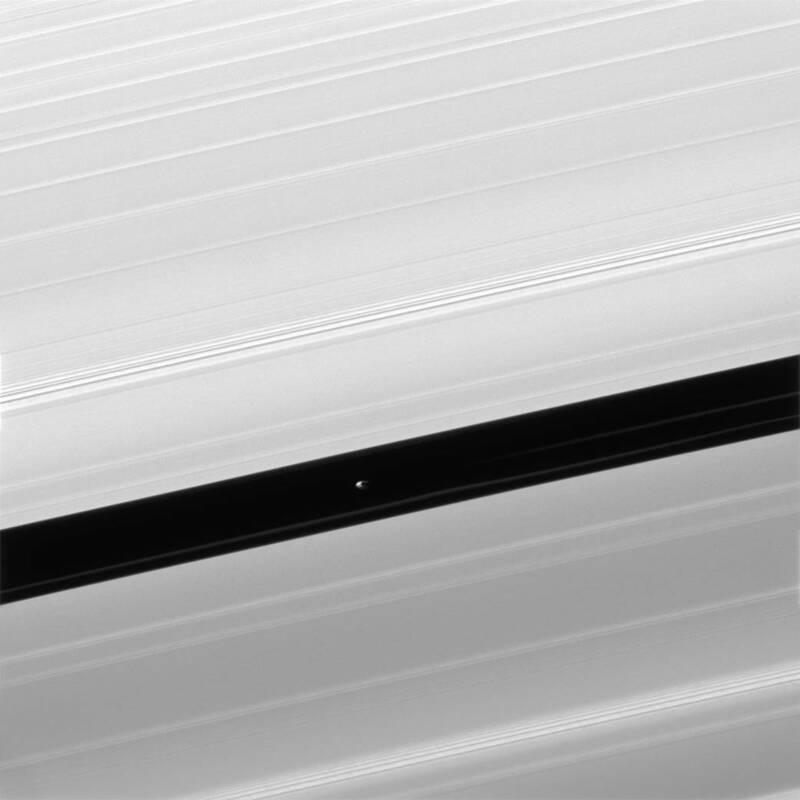 The remaining 54 small moons (along with the rings) make up only 0.03% of the mass. 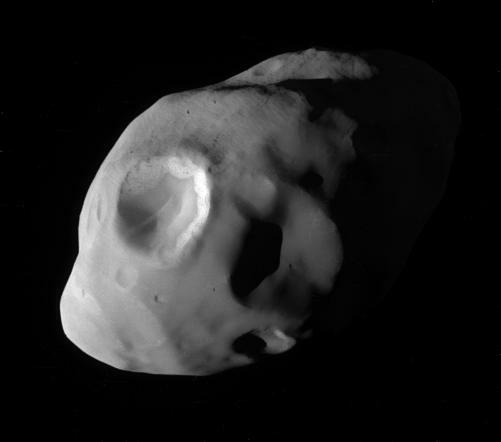 Sixteen of Saturn's small moons are what are called ‘regular satellites’; meaning they have prograde orbits that are not greatly inclined to Saturn's equatorial plane and orbit relatively close to Saturn. 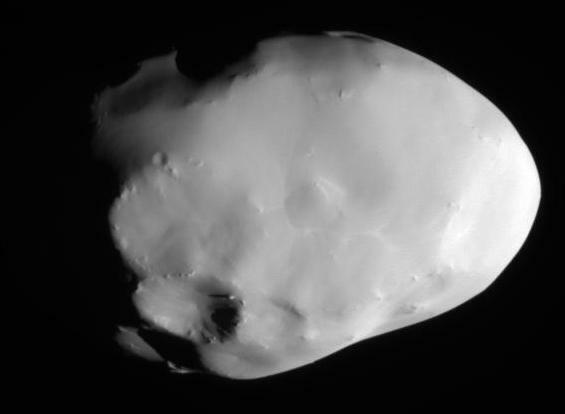 Four of these small moons (Telesto, Calypso, Helene and Polydeuces) exist in trojan orbits with the larger moons Tethys and Dione, two other small moons even share an orbit (Epimetheus and Janus) while the rest act as shepherds of the rings or orbit between the major moons Mimas and Enceladus such as the cool egg-shaped moon Methone. 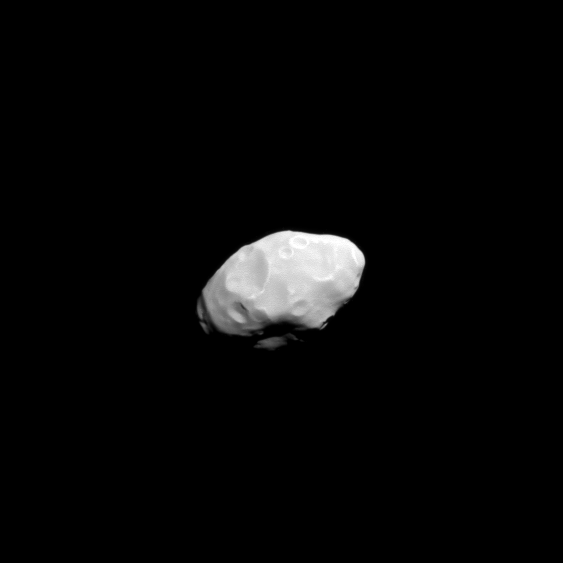 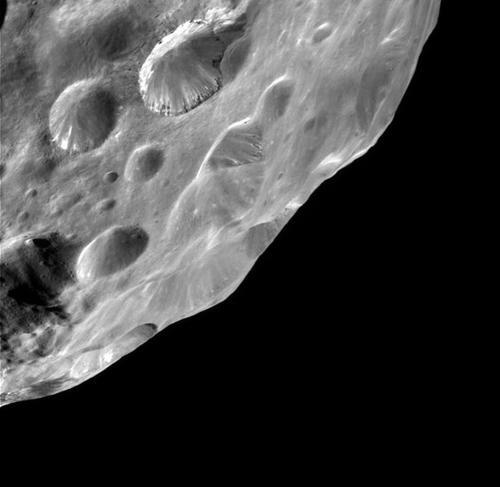 Until the year 2000, Phoebe was Saturn’s only known moon with a highly irregular orbit. 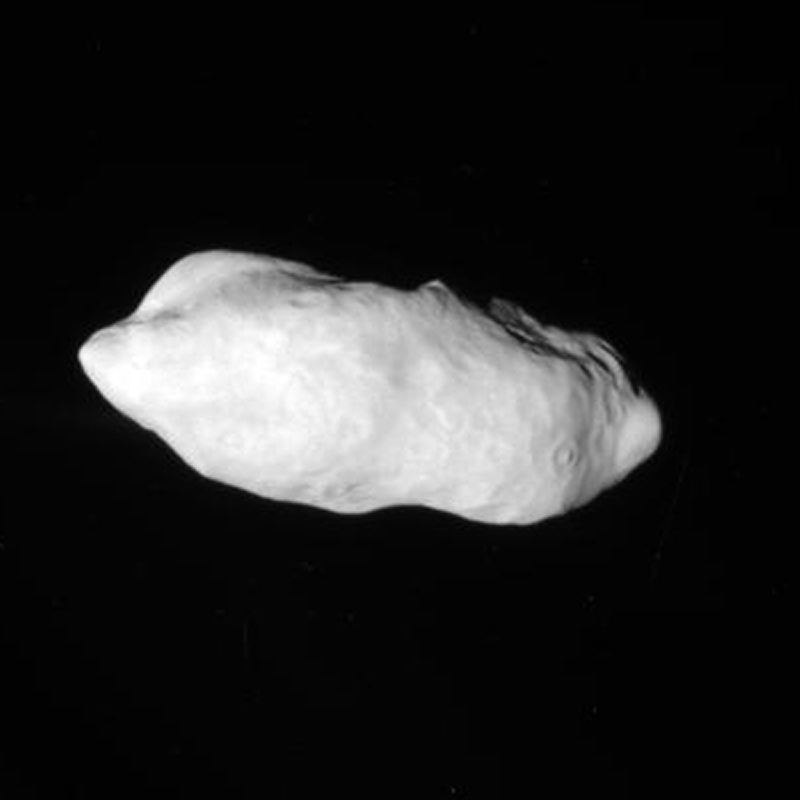 However, since then there have been at least 38 'irregular satellites' discovered using ground-based telescopes. 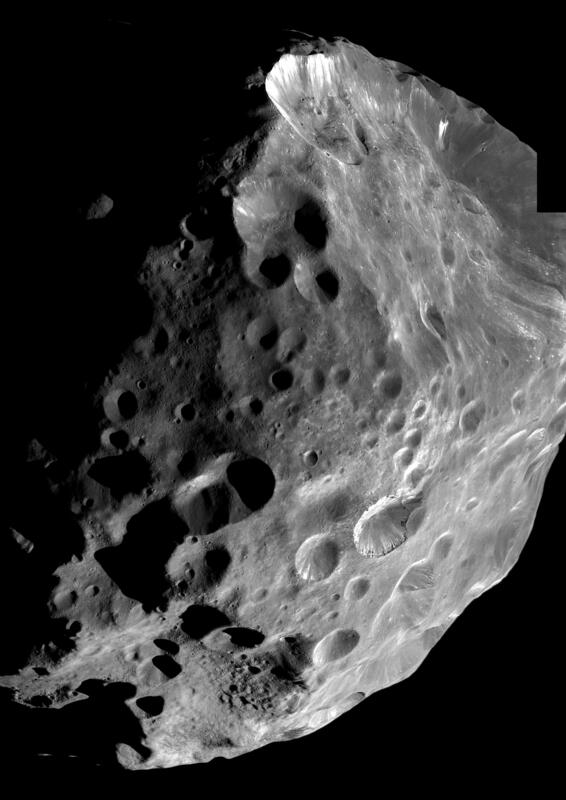 Except for Phoebe, all the irregular satellites are small (less than 40 km diameter) and are probably captured minor planets/asteroids or centaurs which strayed too close to Saturn’s enormous Hills Sphere (the area of space that the planets gravity influences). 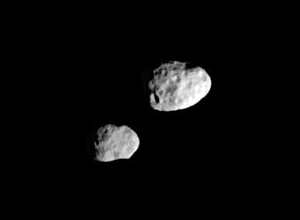 The irregular satellites have been classified by their orbital characteristics into the Inuit, Norse, and Gallic groups, and their names (except Phoebe) are chosen from the corresponding mythologies. 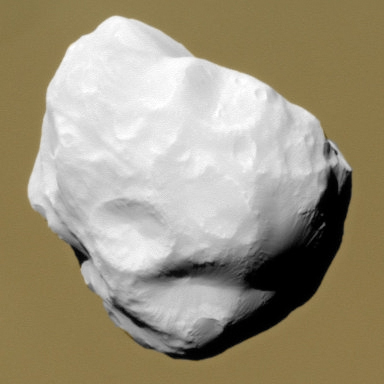 Some of these small irregular satellites are considered lost because they are so small and faint, and have not been observed since their discovery. 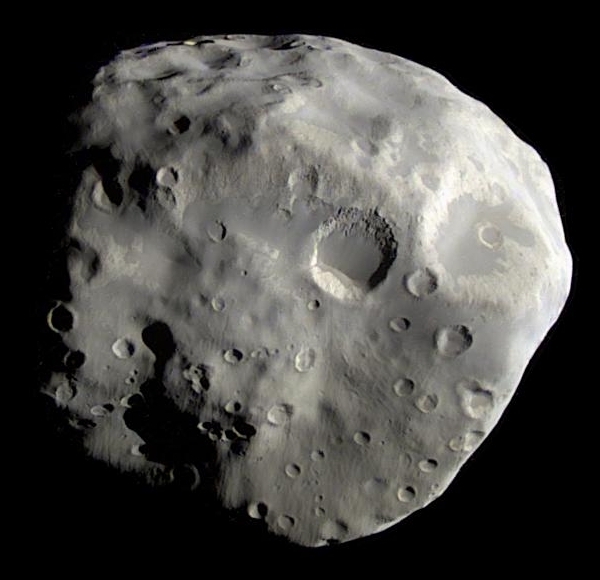 As a result, their orbits are not well-known enough to pinpoint their current position!